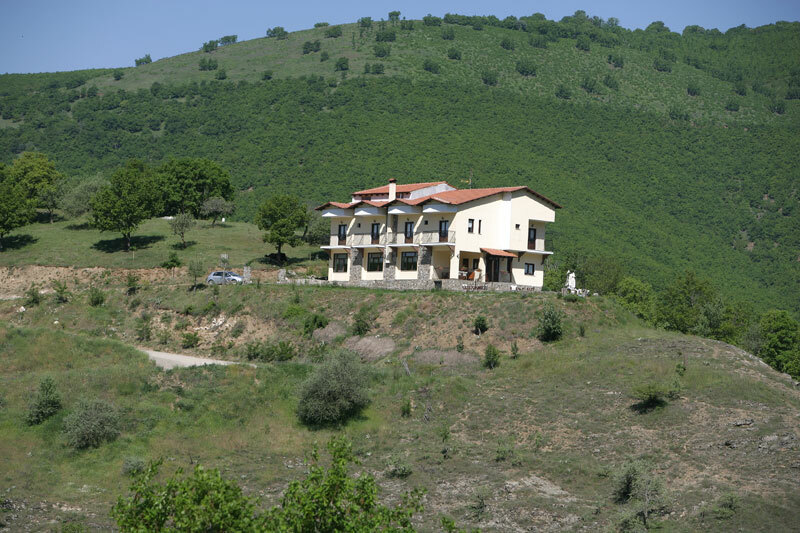 Just half a kilometre form the picturesque village of Sisani, at the foot of Mt. Askio (2.111m. ), at an altitude of 900m. lies the traditional hostel "Mirichos".It is the ideal destination for families and nature lovers in general. 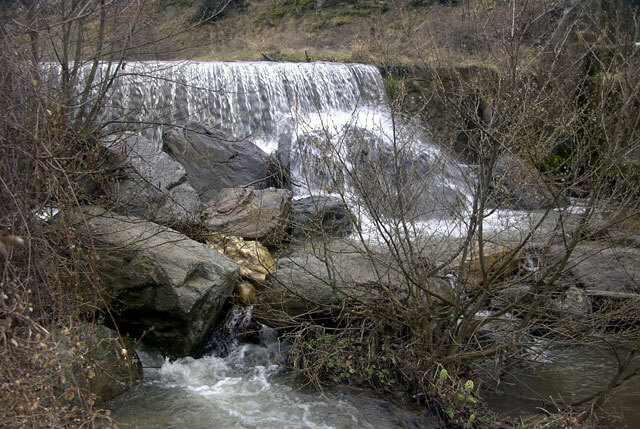 The village of Sisani is located at the boundary of the prefectures of Kozani and Kastoria. Within walking distance of the hostel is an 11th century Byzantine church, and at approximately 20 Kms is the town of Siatista. Our hostel is an ideal shelter for your winter and summer excursions and nature expeditions with really amazing vistas.The winter landscape presents a magical snow picture while the spring months are filling green everywhere.In the very near future the backyard of the hostel will be completed enriching the already enchanting landscape with more natural leisure activities. You can also enjoy the wonderfull view that the lake near the hostel has to offer. For those who worship sports and especially hiking, and for those wanting a convenient starting-point for excursions to the surrounding district, and even for those wishing to just relax and forget their everyday routine, "Mirichos" is the ideal place. The region is suitable for hiking, offering a variety of tracks either in the mountains or by the lake. Within a one hour driving distance you can reach the ski resorts of Vigla and Vasilitsa if winter sports are your line. The hostel is only 10 minutes form Vlasti, and just half an hour from Kozani and Kastoria, Grevena and Ptolemaida as well as Florina, so you have opportunities to visit all of them at any time. The "Bean Festival" at Sisani takes place annually during the second week of August. Crowds attend it to taste the traditional bean soup and to dance to the rhythm of traditional local bands. The village of Sisani is famous throughout the country for the extremely fine quality of beans produced here. For the history minded visitors there is the 11th century Byzantine church which was excavated a few years ago, the findings of which show that the town, in times gone by, was the seat of the bishopry with jurisdiction over the entire province of Voio. The findings certify the existence of an important religious centre and construction is representative of the Macedonian Era of the 11th century. Right next to the ruins of the Byzantine church lies the monastery dedicated to the Virgin Mary that was built in 1662. It was at the same time that the temple was decorated with murals, unique in their originality, by an unknown painter. Another unique characteristic of the temple are the marble pillars supporting the Alter, all four of which are completely different from each other. The visitor can also see the natural "washing machines" of the area which are constructions used for the treatment of wool through the use of the force of the water coming from the river of Mirichos, one of the tributaries of the river Aliakmonas. Today they are used for washing heavy articles such as blankets and rugs.